Tasmania’s pristine waters give rise to the greatest Bream Fishery in Australia. For an experience of a lifetime try a day or two exploring the new frontier in fishing. 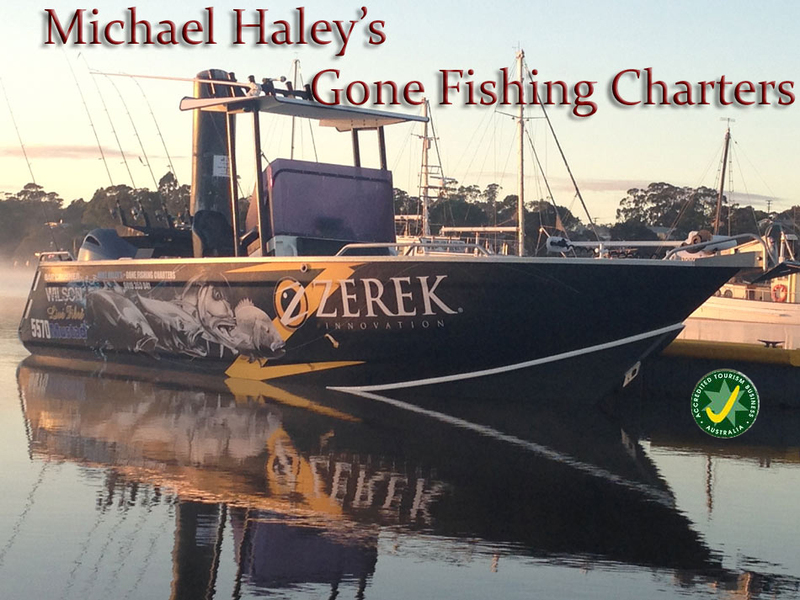 Your fishing guide Michael Haley has had a lifetime of experience in the fishing industry, with several years as a professional fisherman and 15 years as a professional guide. He grew up at St Helens on the East Coast of Tasmania and knows the fishing spots and the times to fish them.